Are you looking for top graduates? 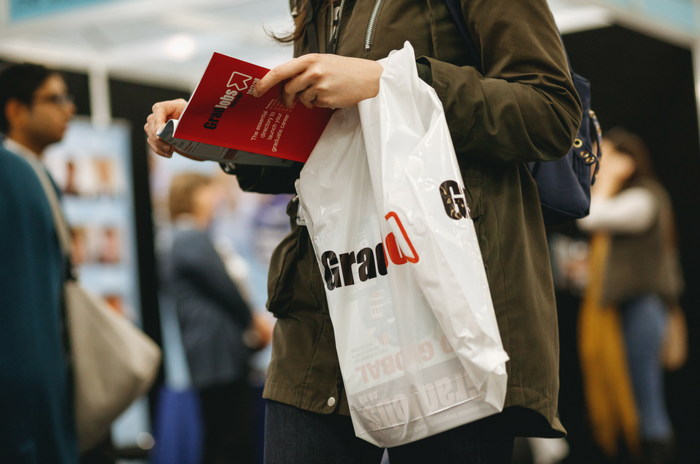 By offering unparalleled access to thousands of high calibre students and graduates across the UK, GradJobs.co.uk, GradJobs Live!, GradJobs Live! app, and GradJobs Directory are the perfect platforms for sourcing the best talent for your business. 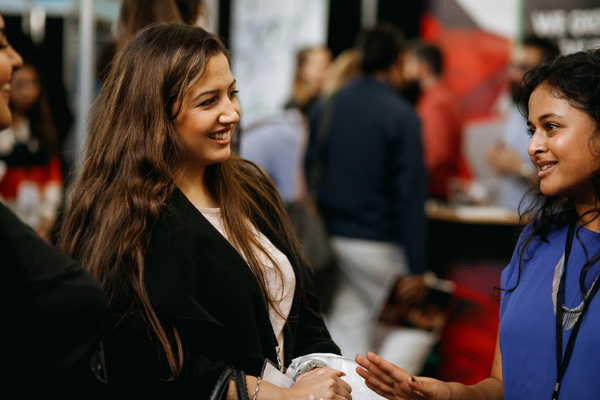 With exhibitions in two central locations, London and Birmingham, you can get to know the real people behind the applications. Our national marketing campaign ensures a comprehensive range of final year students and graduates attend, using not only targeted online, OOH, print and radio, but with a major on-campus presence at top UK universities. GradJobs.co.uk is a significant resource for job-seeking graduates to search and apply for vacancies online, as well as access to essential job hunting advice. This provides recruiters with a year-round platform to engage with future talent and allow for optimum brand exposure. GradJobs Directory is an annual publication reaching 175,000 readers. Distributed at career services of the top 50 universities across the UK, it contains heaps of advice, guidance and crucial company information to anyone considering their first graduate role. Our multi-platform approach ensures your brand is at the forefront of graduate minds, so you can attract the best future talent to enable your business to thrive. For more information on our recruitment options, including key statistics from our recent exhibitions, download our relevant media brochures now.